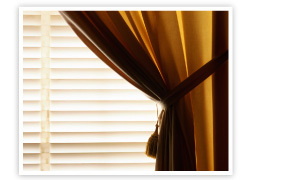 Designs Halifax | Window Coverings | Darlene’s Draperies Ltd.
During your consultation, we visit your Halifax area home and discuss one-on-one your ideas for the space. Our custom-made drapery can fit a variety of décors depending on the fabric, texture and drape style. If you are unsure of what will look best for your space, we can provide honest, experienced design advice so you can make the right decisions for the project. We are able to cover all types of windows and doors including: casement, dormer, palladium and bay windows, French and sliding glass doors, and glass walls.